It was the turn of Kesteven RFC to take on the Ultimate Big Boot challenge during the weekend’s Heineken Champions Cup game against Ulster Rugby. 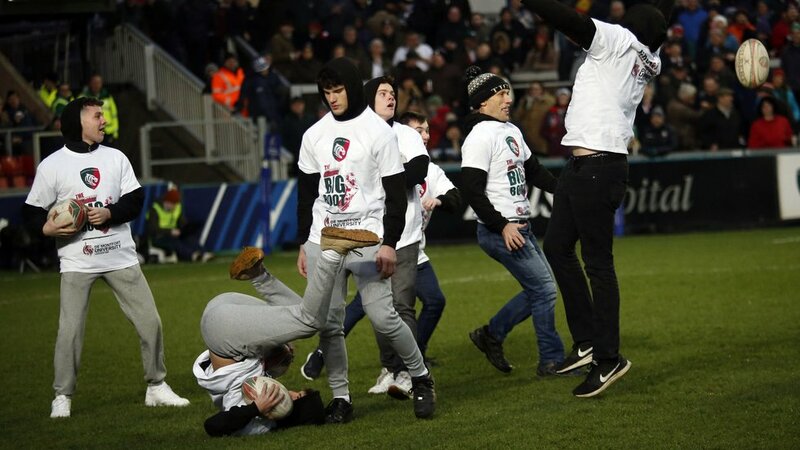 Two teams from the club stepped out onto the famous Welford Road pitch to see put their catching skills to the test in front of more than 20,000 supporters. The first group were on target to score an impressive five catches, with youngster Matt Halliday catching two and attempting a third – but ended up drop all three three of the balls before the time was up so ended the session with just two catches. The second group managed to keep hold of six balls out of the ten fired into the air taking the group to joint-second place in the overall leaderboard for the season. Pete Keenlyside, head coach at Kesteven, said: “The guys did all right out there, they caught a couple, but also dropped a couple which isn’t a part of the game. But we all had fun out there, I ran around like a headless chicken and caught nothing. "As the kids have grown up, we’ve always bought them to Welford Road to take part in the matchday activities and we’ll hopefully be back here next year to try to better the score." 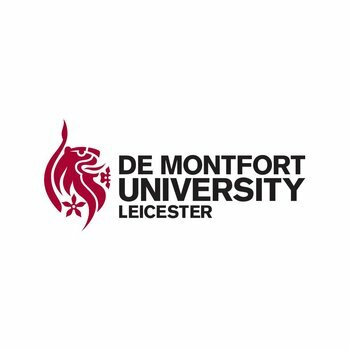 The Ultimate Big Boot is sponsored by De Montfort University and takes place at half-time during every Leicester Tigers home game at Welford Road. Groups of friends from schools, clubs, and communities are invited to try and catch as many balls out of 10 attempts. 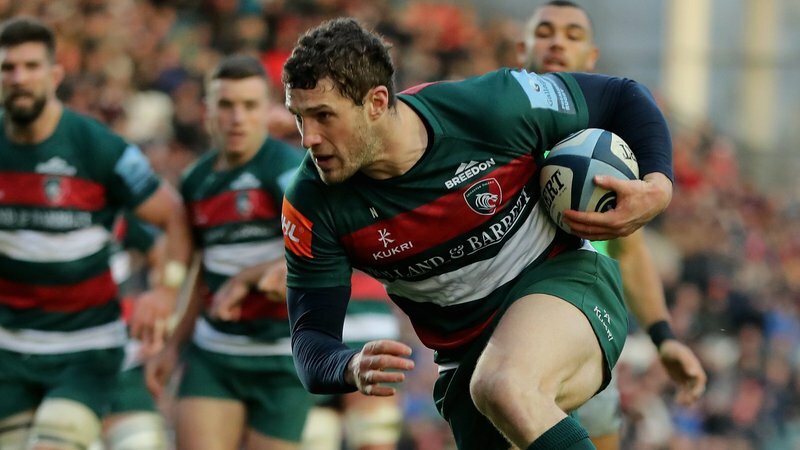 Leicester Tigers Group Sales team lead the way with seven catches with Kesteven and the University of Lincoln next with six a piece. Groups from Harrogate Grammar School, Newark RFC, Tom Parfett’s Group and the Royal Anglian Regiment all have five catches. Tigers are next back in action at Welford Road for two massive derby days against Wasps (Saturday, March 2, 3.00pm) and Northampton Saints (Friday, March 22, 7.45pm). Think you can do better? Contact our group sales team today by phoning 0116 2171 216 or click the link below to find out more about getting involved.